MagnaFlow Tips will fit just about any vehicle whether it be for show, race, or work. 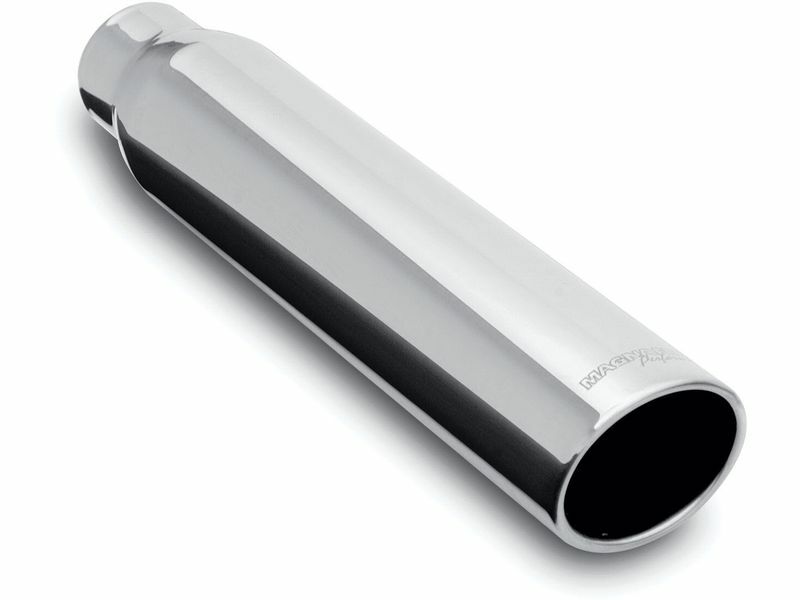 Magnaflow exhaust tips are constructed of T-409 polished stainless steel material. Magnaflow offers both weld and clamp on style tips for cars, hot rods, suv's, and pickups. Tips are even available for diesel pickup trucks with monster exhaust systems. Available in stainless steel or black finish. Choose from single or double wall, or single or dual exit tips. Magnaflow offers tips in a variety of inlet sizes to fit just about any size exhaust system. They also offer outlet sizes up to 6" in diameter as well as a wide variety of tip shapes and angles. Tips are available in round, oval, or square designs. Testing has shown that Magnaflow's polished stainless steel tips will last up to 5 times longer than chrome tips. These tips are extremely durable, will shine for years to come, and are backed by a lifetime warranty. 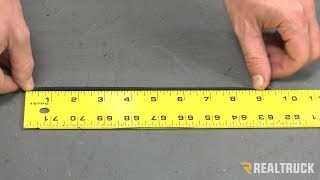 The manufacturer warrants that all Magnaflow Performance products are free from defects. Most of our mufflers* are warranted against blowouts and defects in material and workmanship for as long as the original purchaser owns the vehicle on which it was originally installed. The warranty is void if the muffler is not installed properly on the vehicle for which it is designed. Magnaflow exhaust tips offer an easy installation, whether you want a simple clamp-on tip or a weld-on tip. Remember, measure twice and you'll only have to order once! If you have any questions, please give us a call at 877-216-5446.